Happy Easter &. Passover! 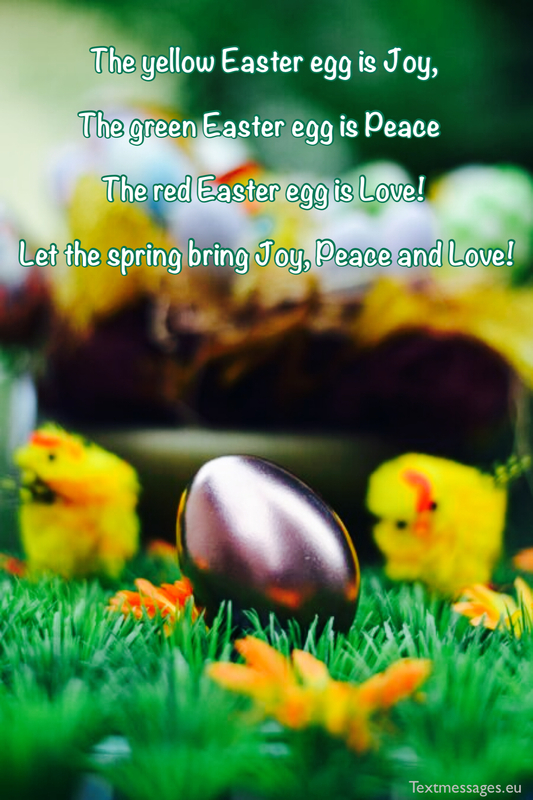 Hope you find the chocolate bunny wrapped up with the afikomen! "If you are willing to look at another person's behavior toward you as a reflection of the state of their relationship with themselves rather than a statement about your value as a person, then you will, over a period of time, cease to react at all." Deep inside, our integrity sings to us whether we are listening or not. to listen, it will help us to find our way home. People who take the risk make a tremendous discovery: The more things you care about, and the more intensely you care, the more alive you are. This capacity for caring can illuminate any relationship: marriage, family, friendships--even the ties of affection that often join humans and animals. Each of us is born with some of it, but whether we let it expand or diminish is largely up to us. To care, you have to surrender the armor of indifference. You have to be willing to act, to make the first move. I was diagnosed with early stage breast cancer in 2016. As I was doing my research, I was surprised to learn that up to 30 percent of early stage breast cancers (stages 0 – 3) will eventually progress to metastatic disease, but less than 5% of all funds raised in the name of breast cancer actually go towards researching this terminal stage of disease, stage 4 metastatic breast cancer. After finishing treatment I felt the need to do 'something.' I decided to get involved with Metavivor, a charity that donates 100% of all funds raised to research for stage 4 breast cancer. I have met many amazing people through my experience, including Lianne Kraemer, a young woman currently battling stage 4 metastatic breast cancer. Lianne is organizing a Metsquerade, a formal fundraiser benefitting Metavivor. The inaugural Chicago Metsquerade, a sit down dinner for 300, with silent and live auctions, dinner and dancing, will be held in Chicago May 11, 2018. Metsquerade benefitting Metavivor has been held in Arkansas with great success the past two years. In 2018, Metsquerades will be held in four cities across the country, including Chicago. I am not able to post a link, but if you have questions or would like to learn more about the event, please private message me. We would love to have you join us! the seed of an equivalent advantage. you how to win the victory next time.